Facebook Inc.'s app development was hobbled in a similar way for about 24 hours, a sign that Apple is flexing its muscle as the operator of the most lucrative U.S. app store to push its approach to user privacy. Employees at Alphabet Inc.'s Google couldn't access test versions of iPhone apps they're making, or use internal apps related to transportation scheduling and food, the people said. Security alerts were limited too, one of the people said. They asked not to be identified discussing private matters. 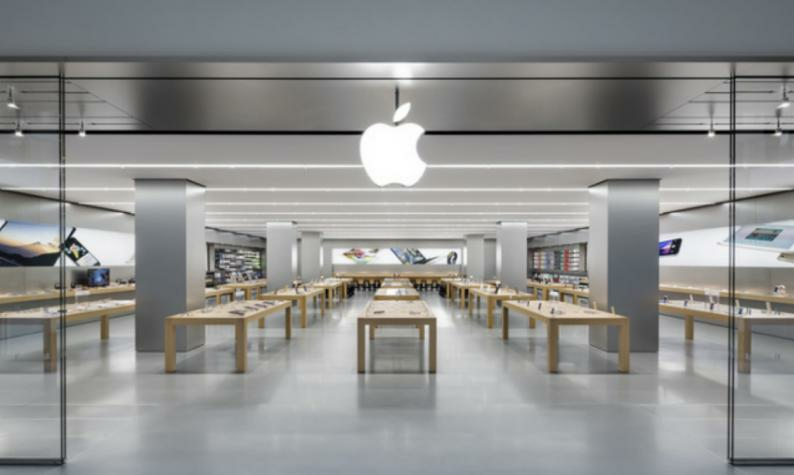 Apple reinstated their access hours later on Thursday evening. The iPhone maker had restored Facebook's privileges earlier. Apple offers an "enterprise certificate" that helps some companies work on iPhone apps without going through the usual app review process. Facebook and Google used this to collect data on user activity for internal research. When this was reported earlier this week by TechCrunch, both companies stopped the activity. Apple said Facebook had broken its rules and pulled the social-media company's certificate until Thursday. It's now punishing Google, too. Google and Facebook rely on enterprise certificates to test the iPhone versions of the apps they're making. Without this option, some of the companies' most important development work is disrupted. No public versions of the apps are affected. Many Google employees use Android devices, so Apple's move was likely tougher on Facebook. Apple didn't respond to a request for comment. Its actions may burnish the reputation for privacy it takes pains to cultivate among consumers, but the moves are risky, too. If popular apps, such as Facebook's Instagram and Google Maps, aren't kept up to date on iPhones, consumers might switch to handsets that run on Google's Android operating system. Google and Facebook likely could have avoided these problems if their data collection apps were tied to different certificates and accounts from the ones the company uses to test App Store apps and run their own company operations. Google isn't just a competitor — it pays Apple billions of dollars each year to be the default search engine provider for the Safari web browser on iPhones, iPads, and Macs. It's unclear how this will impact that deal when renewal discussions begin. While both research programs let the internet giants track activity, Facebook's was more invasive because the company could see much more traffic from users' phones. The social-networking company also monitored teens, paying them $20 a month if they signed up with parental consent. Though there were differences in the kinds of data Facebook and Google collected, both companies clearly broke Apple's rules, said Paulo Andrade, a software developer who builds apps for Apple operating systems. "They have no problem flexing their power with us," he said. "It's a good sign. It's Apple drawing the line with these big companies." Apple is dealing with its own privacy crisis after a bug let people to eavesdrop on each other over the company's FaceTime video chat service.